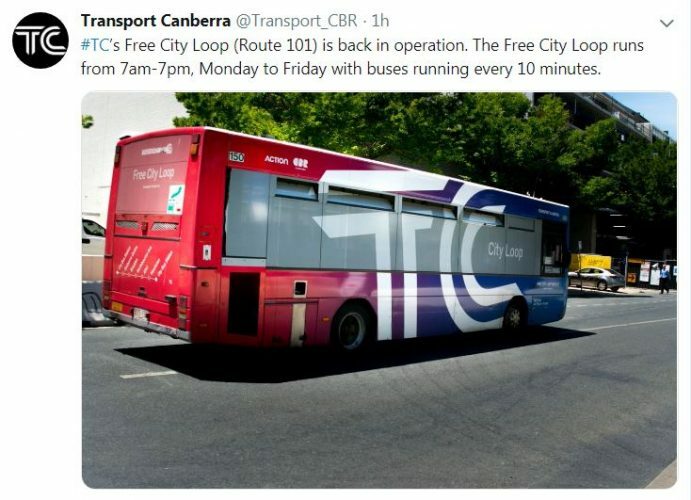 If you are staying at EPIC and looking for a way to get around to see Canberra’s major attractions, a new initiative can help. The culture loop bus travels between many of Canberra’s main attractions, with no charge to you! Just catch a bus from EPIC to the city to connect to the culture loop bus. The trial is for 6 months only – with hope for it to continue moving forward.